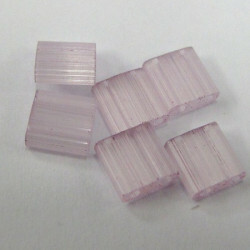 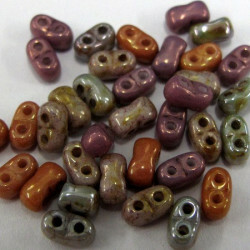 Two hole beads There are 28 products. 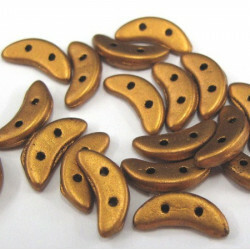 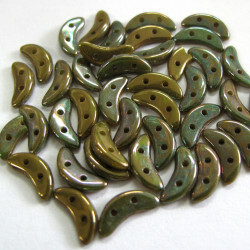 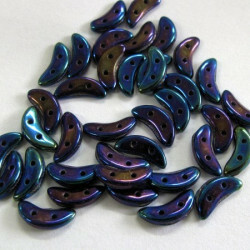 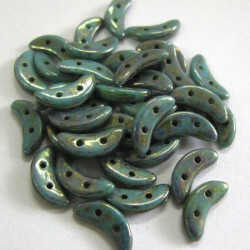 Crescent beads 5 g pack in a dark turquoise colour. 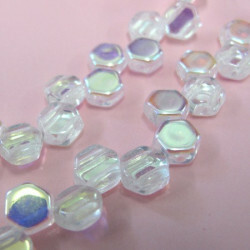 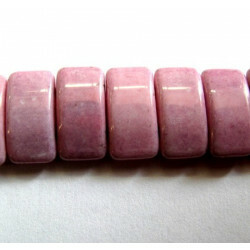 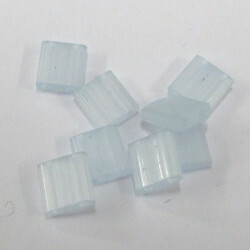 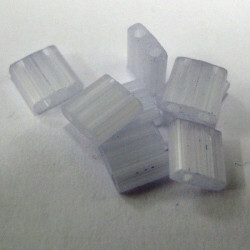 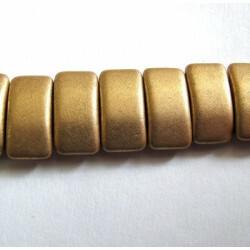 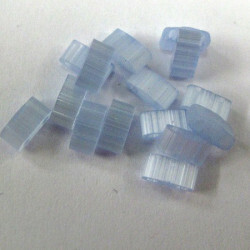 A tube of Half Tila beads in silky pale blue.